Installation view of this year’s edition of Wallpaper*Handmade, Wellness + Wonder, at the Mediateca Santa Teresa on via della Moscova. Inspired by El Lissitzky, a key figure of the Russian avant-garde movement in the early 20th century, ELIT PROUN BAR is the result of a creative collaboration between London-based architectural practice Carmody Groarke and Wallpaper* Handmade. 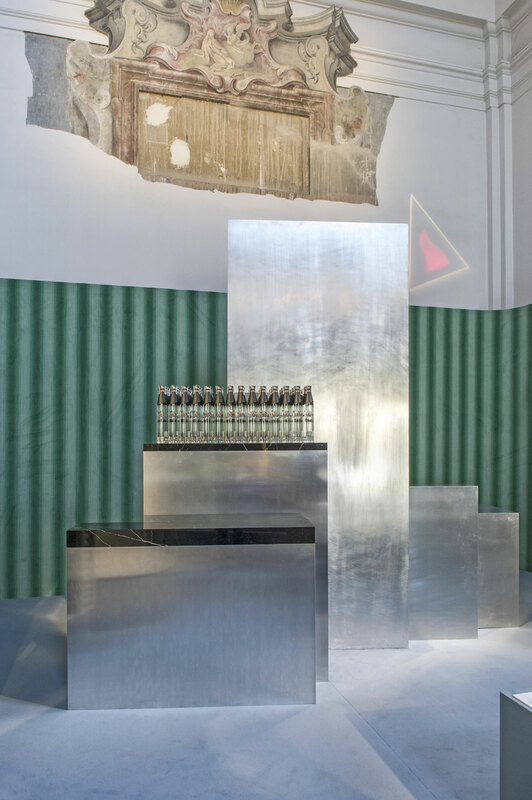 Part art, part architecture, it was developed under the auspices of elit® Vodka, a platinum, award-winning premium vodka, and unveiled at Wallpaper* Handmade’s “Wellness & Wonder” exhibition during Milan Design Week 2018, taking centre stage in the Mediateca Santa Teresa, an 18th century baroque church turned into digital library. Conceived as a building rather than a bar, the installation is designed as a sleek cluster of slender blocks of mill finished aluminium that seem to both absorb and reflect their surroundings. 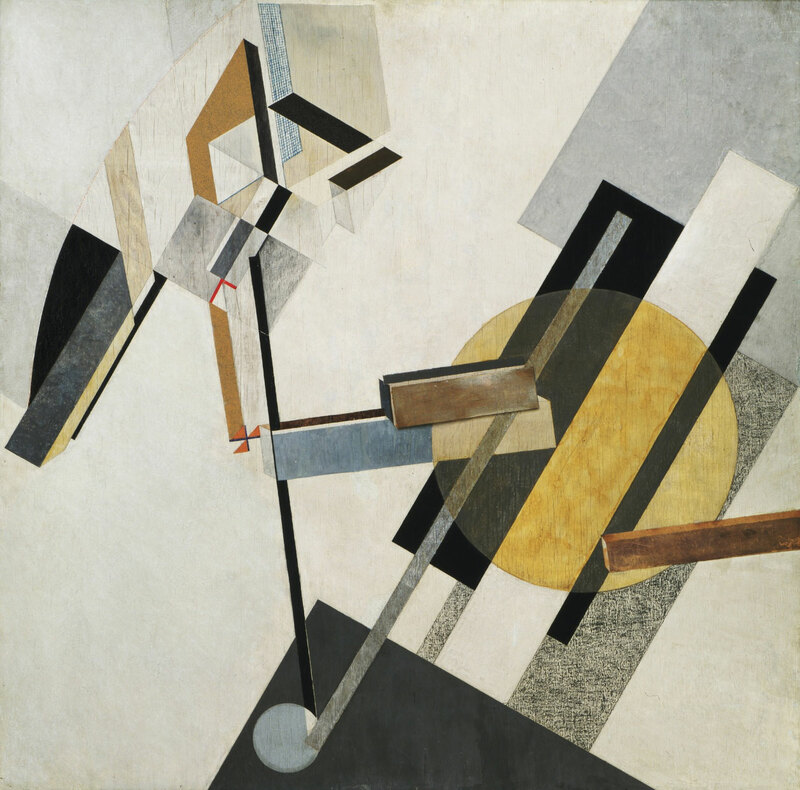 It’s an evocative composition that relies on a sculptural relationship between form, material and place, based on the plastic principles of Lissitzky’s Prouns, a series of drawings, prints and installations of geometric abstraction that blurred the distinctions between real and abstract space - a zone that Lissitzky called the “interchange station between painting and architecture”. Prouns, which is a Russian acronym for “Project for the Affirmation of the New”, were perceived at the time as prototypes of the architecture of the future which turns out to be a very accurate description vis a vis ELIT PROUN BAR. 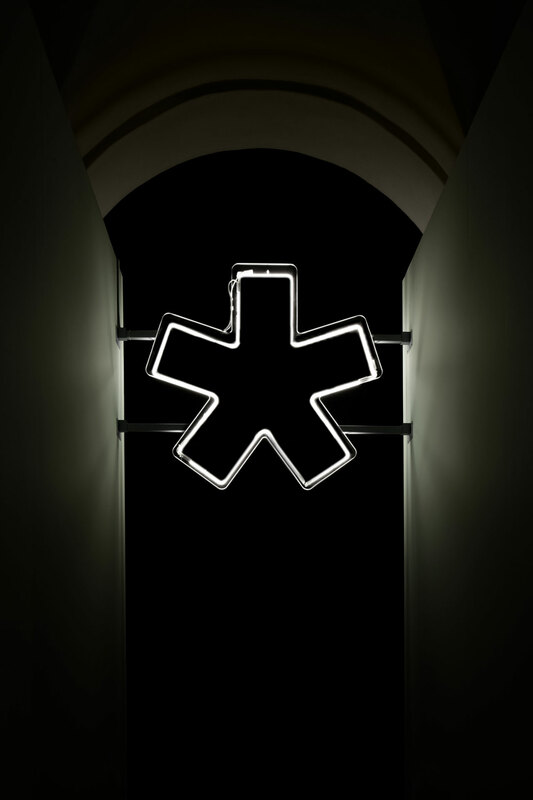 ELIT PROUN BAR inspired by the Russian avant-garde by Carmody Groarke for elit® Vodka. ELIT PROUN BAR sketch by Carmody Groarke. On view at The Museum of Modern Art, Floor 5, Collection Galleries. Copyright © 2018 Artists Rights Society (ARS), New York / VG Bild-Kunst, Bonn. Lissitzky’s creative ethos and theories served as the launch pad for a productive conversation between Wallpaper* Brand and Content Director Tony Chambers and Kevin Carmody of Carmody Groarke that took place at the unveiling of the ELIT PROUN BAR on April 17th, 2018. Entitled “El Lissitzky: from art to architecture, from typography to horizontal skyscrapers, from Proun to a bar” and mediated by elit® Creative Director Vadim Grigoryan, the discussion centred on Lissitzky’s enduring legacy, his influence on contemporary design, from architecture and exhibition design to typography and digital media design, and the impact his ideas can have in the age of artificial intelligence. Lissitzky was a multi-faceted artist and über-inventor of consummate skill and great creativity, whose visionary work spanned painting, drawings, typography, exhibition space, architecture and design; a true Renaissance man if was one, who strived for what he called Gesamtkunstwerk, a synthesis of the arts. Fuelled by the potency of utopian social values and his belief that artists were agents for change, his work is characterized by a spirit of experimentation and innovation. 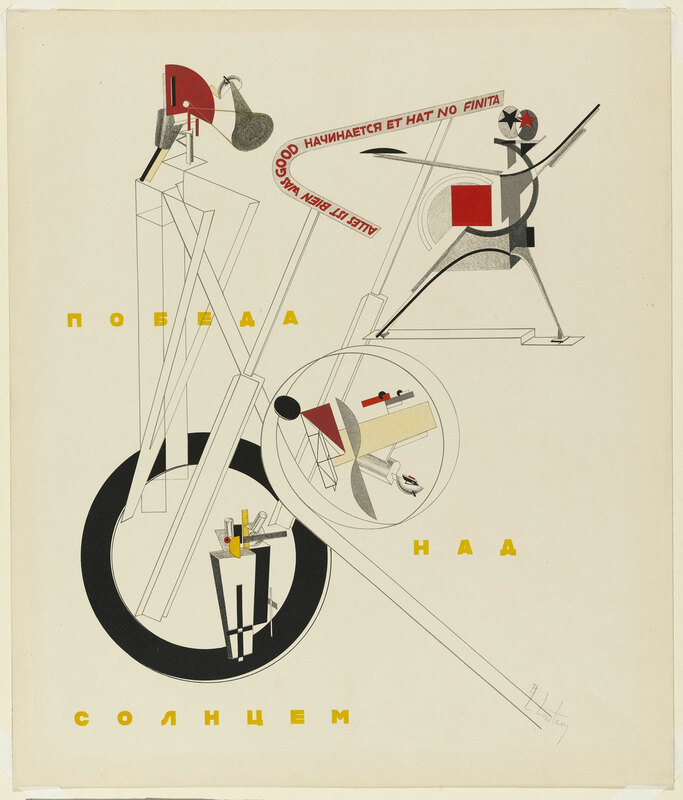 And it is exactly these aspects, namely his holistic approach to the creative fields and steadfastly forward-looking sensibility, that makes Lissitzky’s work still relevant to contemporary culture. The conversation touched upon contemporary architects whose work has been influenced by Lissitzky such as Zaha Hadid, Daniel Libeskind and Ron Arad, as well as his invaluable contribution to modern exhibition design. Based on his belief that "space should be for the people and not human being for the space", he developed innovative techniques that designers still rely on today such as rotating display cases, dynamic objects and the placement of mirrors behind sculptures, in order to promote viewer interaction with the art works and the exhibition space itself; a principle elegantly embodied in Wallpaper* Handmade, now in its ninth year. Undoubtedly Lissitzky’s legacy is most evident in the field of graphic design and typography. Centred on his proposition that “the printed word is perceived visually, not audibly”, he drew from the Suprematist and Constructivist movements which he was involved in, as well as from De Stijl, Dada and the Bauhaus, to create a visual language using shape and colour instead of letterforms that went on to define modern graphic design. 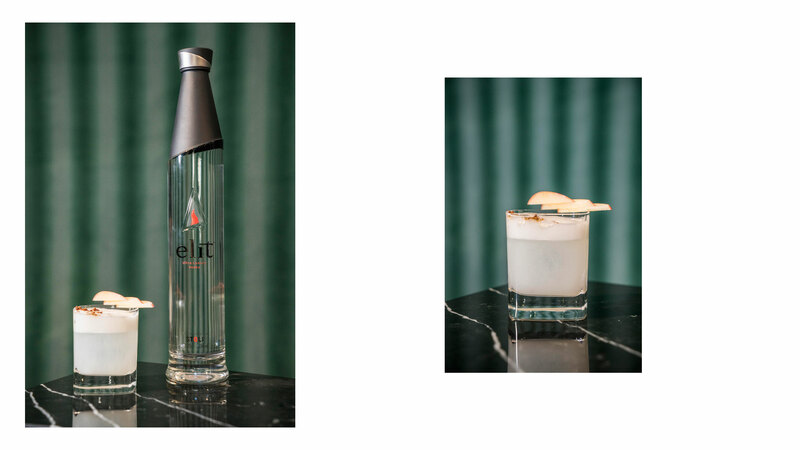 Exhibit number one: elit® Vodka’s bottle, a distinctive design of minimalist pureness and geometric subtlety inspired by the unique aesthetic of the Russian avant-garde. 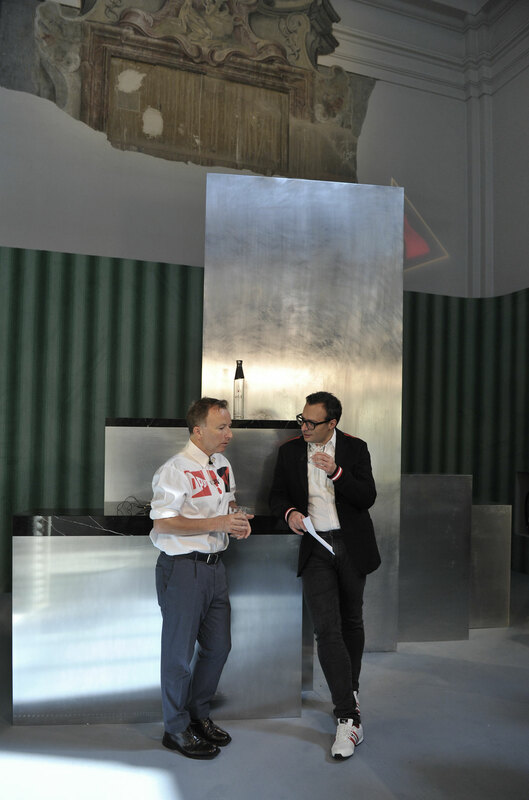 Tony Chambers of Wallpaper* with Vadim Grigoryan, creative director of elit® Vodka by the ELIT PROUN BAR at MDW18. “Object” by elit® Vodka, inspired by El Lissitzky. Photo © elit® Vodka. 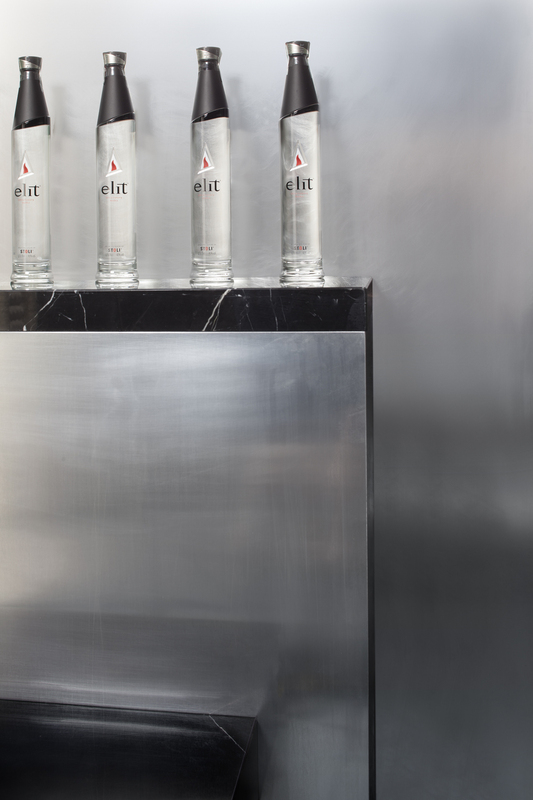 ELIT PROUN BAR inspired by the Russian avant-garde by Carmody Groarke for elit® Vodka at Wallaper*Handmade. Victory over the Sun: All is well that begins well and has no end. Poster by El Lissitzky, 1913. Choosing Lissitzky as the inspiration for elit® Vodka’s ELIT PROUN BAR isn’t just a nod to the artist’s influence on its packaging, it’s a reflection of elit®'s embodiment of the Russian Avant-garde, expressed in its obsession with accuracy, dedication to craftsmanship and forward looking sensibility. Made from the finest winter wheat at Stolichnaya’s estate in Tambov, Russia, and mixed with artesian well water in Riga, Latvia, elit® draws from the centuries-old tradition of vodka making whilst relying on cutting edge, signature technology that assures it is distilled and filtered with molecular precision to the highest quality level. It’s a meticulous, multi-disciplinary creative process that echoes the unique dialogue between architecture, design, art and science that produced the ELIT PROUN BAR. Following Milan, the ELIT PROUN BAR is moving on to further cultural and design hubs including the Guggenheim Bilbao where it will be featured during The World's 50 Best Restaurants awards on June 19th, 2018. “Victory over the Sun” by elit® Vodka, inspired by El Lissitzky. Photo © elit® Vodka. Installation view of the Wallpaper*Handmade exhibition during Milan Design Week 2018. Photo © Wallpaper* Magazine. 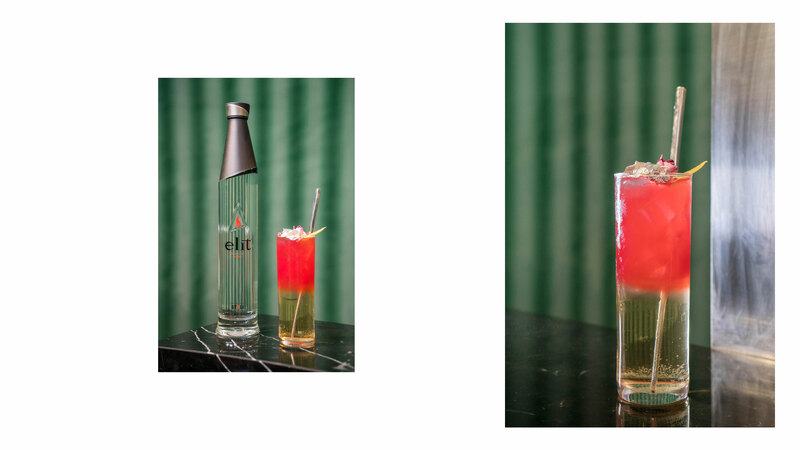 ELIT PROUN BAR inspired by the Russian avant-garde by Carmody Groarke for elit® Vodka. Photo © Wallpaper* Magazine.